In a bid to redeem his image and protect his career Dancehall artiste Aidonia appeal to the administrators of social media to remove fan-like accounts operating under his moniker. 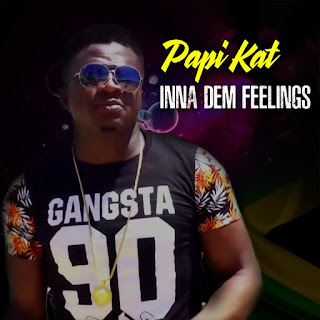 A release state, the move is to help quarantine illicit activities by scammers who continue to swindle prospective clients of their hard earned money in exchange for services un-approved by the artiste or his management. 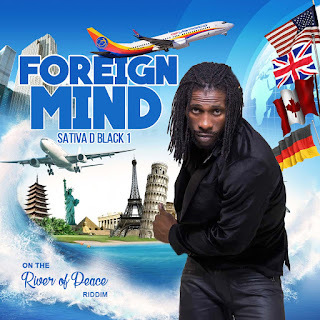 Aidonia's manager Lav Lawrence who is also his brother said, "it is very unfortunate and disheartening to know people in these tough economic times are cheated out of their money by cold hearted hoodlums and technological parasites giving entertainers a bad name and hurting the image of the Jamaican music industry....."
The release did not state whether or not the administrators of social media sites, Facebook, Twitter and Instagram to which the requests were made have started to remove the accounts neither did it state whether or not instructions were given to remove specific accounts. 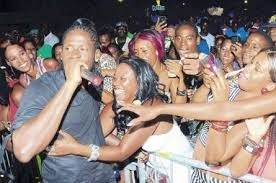 However, it did mention Aidonia's apology to persons who encountered the problem pretty much saying, "those who have been scammed, I empathize with their situation, hence the reason for taking this concerted effort to rid the internet of these rogue accounts......"
What does this means for the Artiste and his dedicated fans? This is indeed a delicate situation as innocent fans who also make accounts in support of the artistes might be included in the take down and as such, Aidonia run the risk of losing some of his dedicated fan bases on social media. 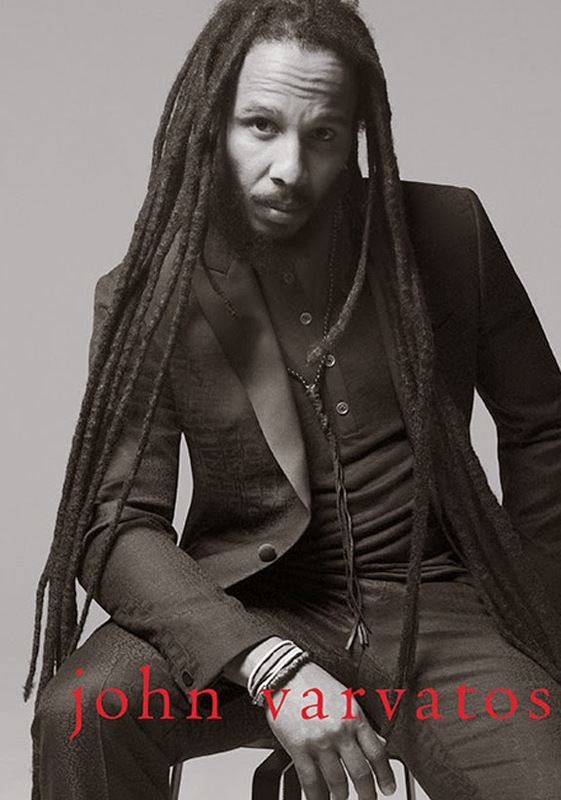 Varvatos has joined forces with Jamaica's Ziggy and Steven Marley for his new 2015 campaign. The ads were shot in Austin, Texas in black and white by photographer Danny Clinch. 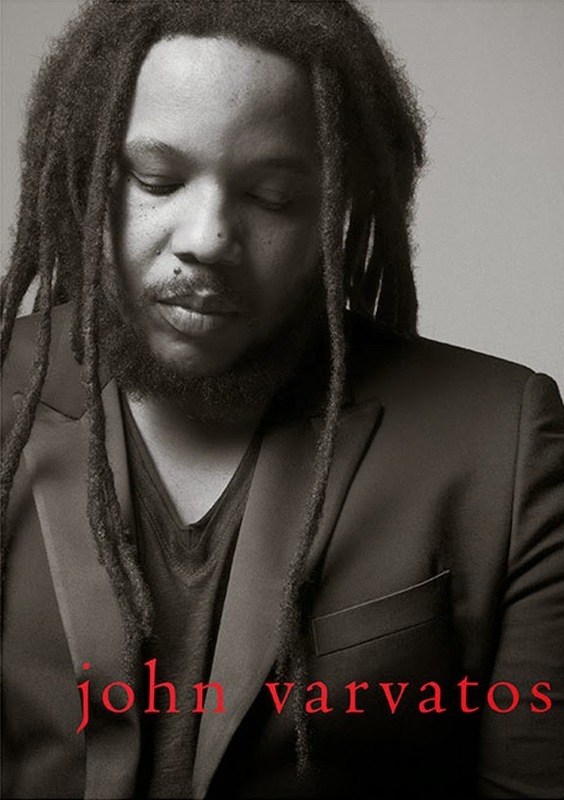 "John Varvatos is proud to feature Ziggy and Stephen Marley in the Spring 2015 advertising campaign," the company said in a statement. John Varvatos spoke about his decision to hire Bob Marley's sons. Varvatos believes that Stephen and Ziggy are just as iconic as Marley himself. "The Marley family is legendary. 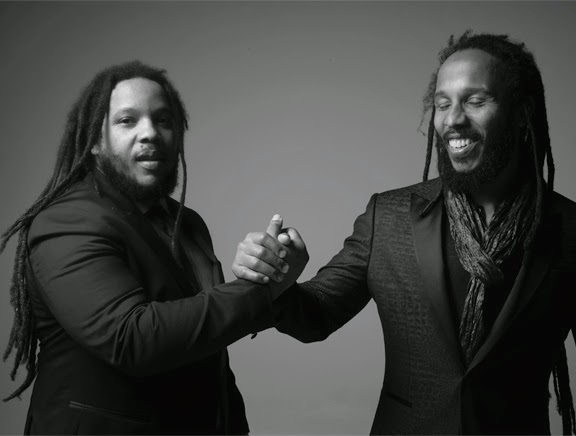 Ziggy Marley and Stephen Marley are carrying on this legacy in their own authentic way. Working with them has been incredibly inspiring. They are truly a magical family." It's not the first foray into music for Varvatos, whose label signed a strategic partnership with Zac Brown's Southern Ground Artist last year. In addition to the sophisticated photos, a documentary-style video directed by Danny Clinch about the Marley sons will debut on JohnVarvatos.com on February 5. The film is set to be released on Bob Marley's 70th birthday. The Marley sons aren't the only rock stars that have been featured in the John Varvatos' ads. Previous famous names include Franz Ferdinand,Iggy Pop, Ringo Starr, Jimmy Page and Gary Clark Jr., Paul Weller and Miles Kane. The venture has made both Ziggy and Steven Marley the newest faces in fashion. 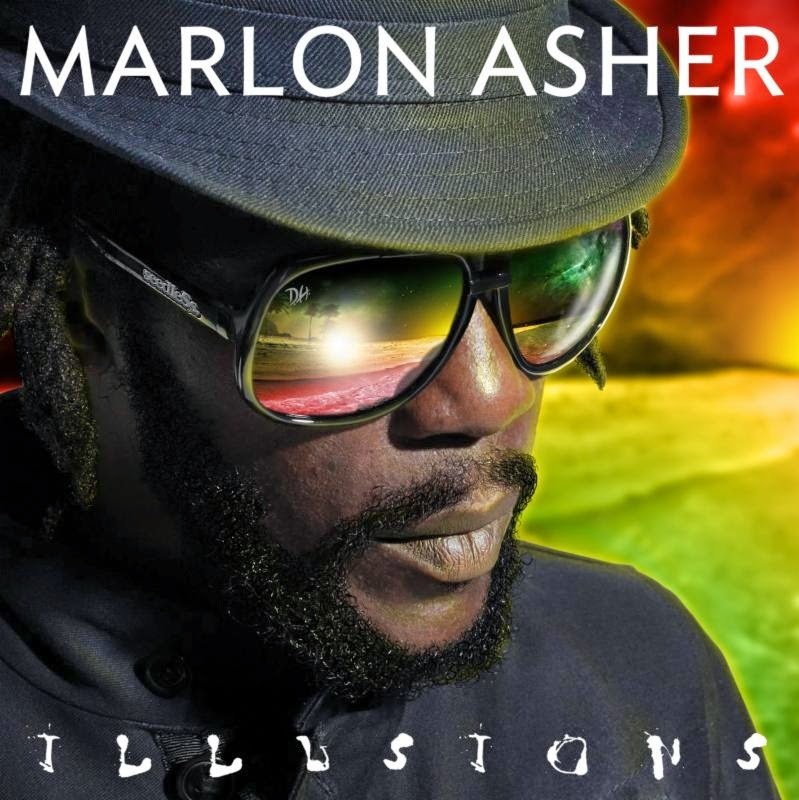 Trinidadian Reggae artiste Marlon Asher the 'Ganja Farmer' or 'Cowboy' is set to release his third album January 13, entitled, "Illusions." The 17 track album features thought provoking lyrics, messages and teachings of His Majesty as with "Settle Down" the 3rd track off the album that plea to youths to realize there is nothing more powerful than the almighty and warn, "bombs and guns and brutality could take your love away from H.I.M." Producers on the album includes Don Corleon, Chris Elliot (Digital Chris), John Cardinali and Yeti Beats. Marlon Asher grew up in Enterprise Street, Chaguanas, Trinidad. 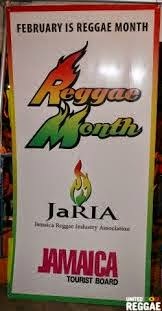 He was a pioneer of the Trinidadian reggae movement where his first single and hit song Ganja Farmer sparked controversy in his country. First single off 'Illusions' by Marlon Asher entitled, 'Babylon Brutality' is out now. Chronixx/Inner Circle Hit The Ground Running 2015 with New Single "Tenement Yard"
"Yuh mouth a go put you inna problem...aaaaa"
A video for the single will be released soon. 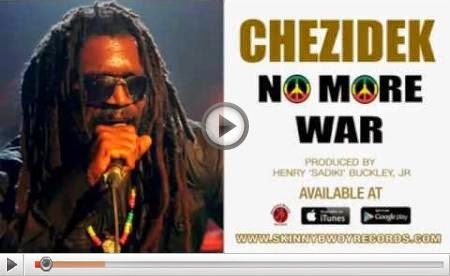 Roots Reggae singer Chezidek, has unleashed a powerful healing message to the world through his brand new anti-war single "No More War." The new single comes on the heels of his hugely successful mid-November European tour, which saw the artist performing in Germany, Spain, France, Slovakia and Belgium amongst other countries. "No More War" is the first single from the Henry "Sadiki" Buckley, Jr produced various artist compilation, "Sea Of Love Riddim Vol. 2" schedule for February 10th, 2015 release. Chezidek delivers this potent and timely message in his upper vocal register and offers a clearly different sound than his fans are accustomed to hearing. 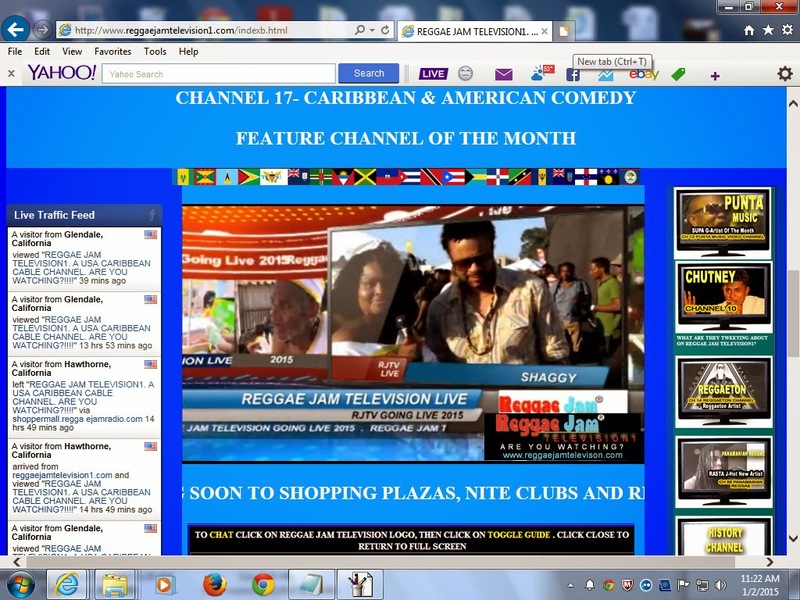 Promotional copies of the single are already creating waves on Reggae/Caribbean music programs worldwide. The single, "No More War" drops January 13th, 2015. One week after it's release The Marley Brothers, 'Set Up Shop' Volume 2 album on their Ghetto Youths International label has claimed the No. 1 spot on Billboard Reggae Albums chart unseating the popular "Admid The Noise and Haste ' album by SOJA. 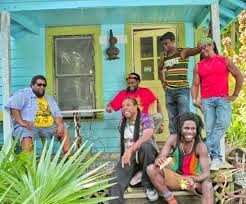 The American reggae band, base in California, is enjoying 20 weeks on the Billboard chart for this their sixth studio album that has been listed among Billboard's best selling albums of 2014, sold over 22,000 copies to date and nominated for a Grammy Award. 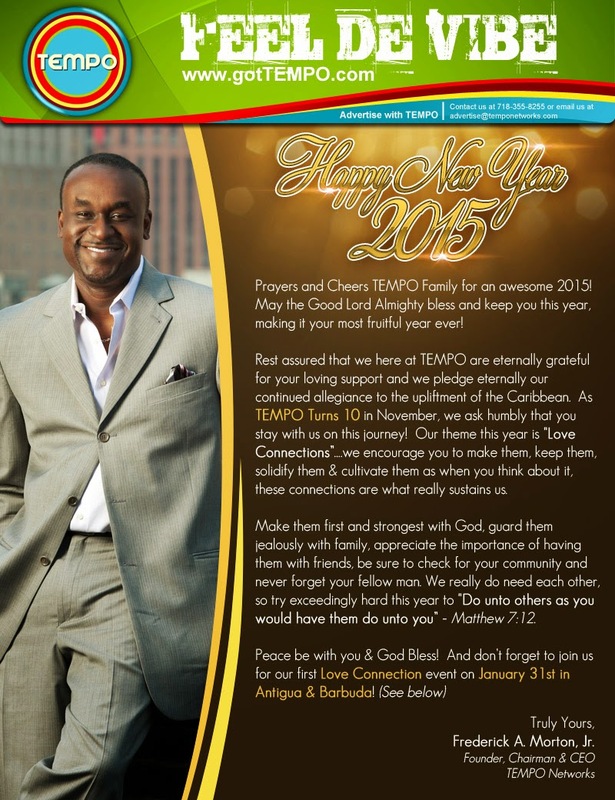 The first volume released in early 2013 included the theme song Set Up Shop that emphasizes the cultivation of various, scaled income streams. 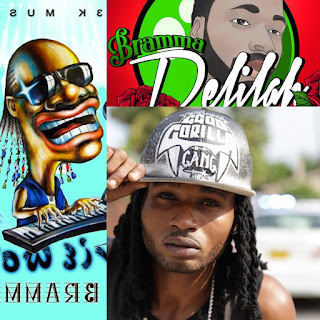 Set Up Shop is a compilation album featuring various artistes. As mentioned in it's album review on Reggaeville dot com, the moral standards "set up shop" with no offensive language or questionable arguments made, it's like a love letter to Marcus Garvey, and a tribute to the "Black Lives Matter" movement rolled up in one big grabba-wrapped spliff. And, what strikes the listener about both Wayne Marshall and Christopher Ellis on these particular songs is the use of auto-tune. What is missing is the rawness, the heights that the live show and analog style recording can reach musically without the use of modulation or using auto tune to expand on reggae vocals rather than turn them into something like pop. Artistes featured includes Black Am I, Wayne Marshall, Christopher Ellis, Jo Mersa Marley, Spragga Benz, Julian Marley, Junior Reid and Tarrus Riley. 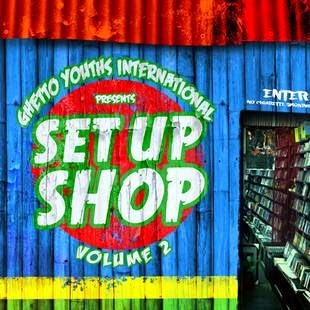 Set Up Shop Volume 2 on the Ghetto Youths International label was released December 23, 2014.